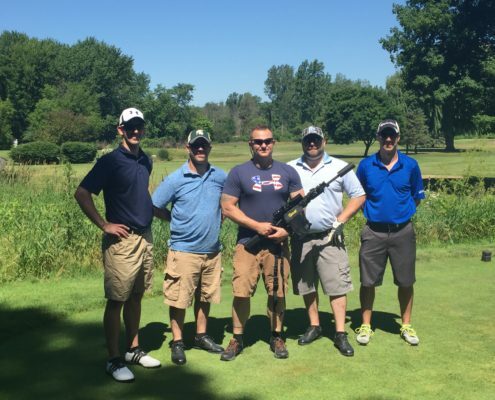 MYESCO participated in the Folds of Honor – Patriot Day Golf Outing at Sunnybrook Country Club on Monday to help join the mission of empowering the lives of deserving military families with educational opportunities. We were excited to support a great cause and get involved with this foundation. Patriot Day Golf Outings are supported by the United States Golf Association along with The PGA of America. Since the inception of Folds of Honor, golfers across the nation have helped raise funding to support over 7,500 scholarships in all 50 states. For more information and ways to get involved go to foldsofhonor.org.